Welcome to the website of OXYGEN SMD. Our innovative company is focusing on manufacturing, developing and merchandising novel products using LED technology. Our management possesses extensive knowledge and experience in interior design, as well as in the sign and commercial lighting industry gained over more than 10 years. Our target is to meet the requirements of most companies, especially by providing solutions for energy and cost savings on more efficient operation. Our own production based on LED technology is supported by a high-level customer and partner oriented development department, allowing continuous expansion of our product range. Individual requests, demands and quotations - over the constant demands – are carried out with short deadlines. We are focusing on developing new products using LED technology, as the main basis of energy consumption related savings. The drive of our development is to get to the lowest possible electricity bills with the required level of illumination in any products. Our main goal is to meet the needs of the reduction of energy consumption and operation related costs getting more and more attention nowadays. Our products meet the highest requirements. The replacement of the existing lamps and other traditional lighting systems saves energy primarily, but also means the decrease of installation and maintenance costs and – due to the specific design support – the ability to ensure the longest possible service life. The application possibilities range from the interior decoration and industrial lighting through the most versatile illuminated advertising boxes till the household and industrial FL tube replacements and ceiling lighting fittings. 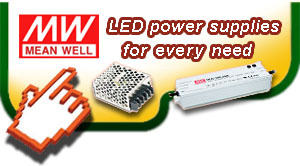 If required, an extended warranty of 5 years is available for our LED products. Which are the points to consider when a "well lighted" LED illuminated board is the need? How many LEDs need to be placed at a certain surface? What does it mean when a board is "over illuminated"? What are the dangers? What is the solution? 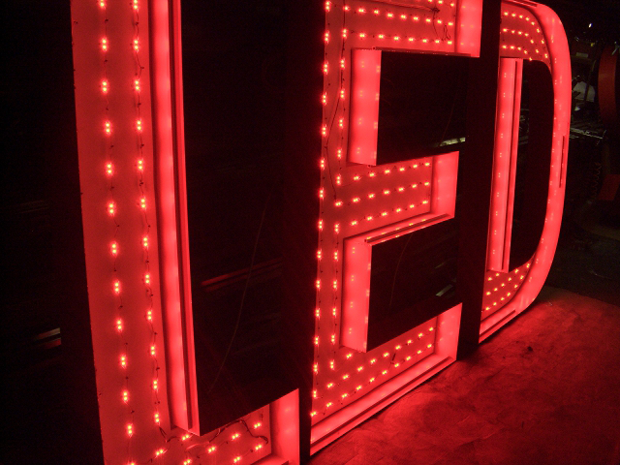 ... Let's review together the factors that matter a lot while ordering or building a LED system. Further details at the 51-53. pages of Sign Magazin (2014, I. issue). 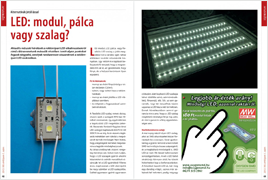 We used to meet LEDs in different formats - but wondering which one is the best for us? The article series reviewing the basic technical aspects of the use of LEDs this time introduces the process of selecting the appropriate LED carrier. Take a look into this decision-making in this year's 5th edition of Sign Magazin at the 48-52. pages. Change to LED illumination! ... but according to what features? Just to know about LED that it's small, light and economical is not enough nowadays - especially those who build in LED-technology and who order it should go deeper into the topic. Learn more about the criteria of the good LED-illuminated system. 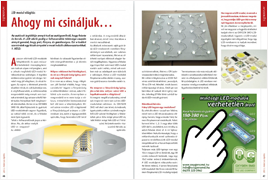 Read the first chapter of OXYGEN SMD's LED crash course in the March-April issue of Sign Magazin at the 47-50. page. ... is an innovative company specialized for LED illumination solutions. With our continuous developments we are on to fulfill the most different needs of our customers. Check our website time to time to be informed about our novelties.